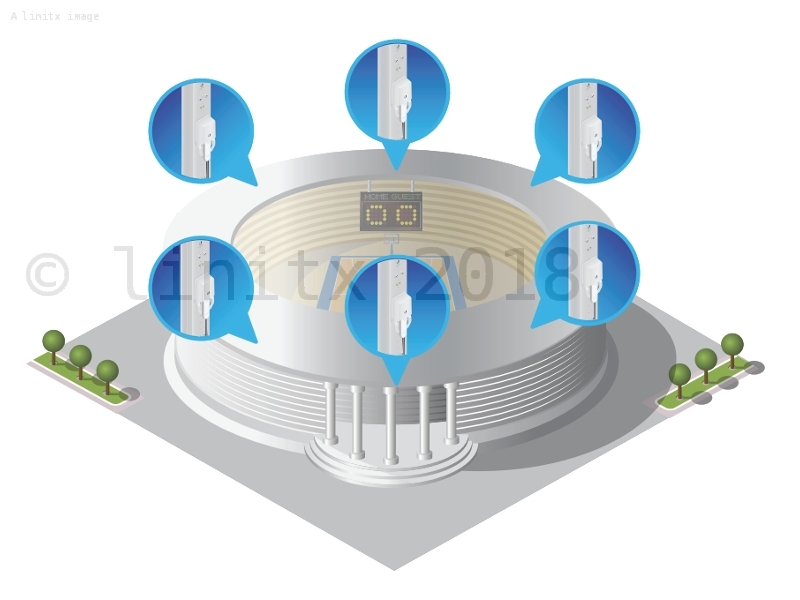 The Ubiquiti Unifi AC Indoor / Outdoor Wireless Mesh Access Point offers simultaneous dual-band 2x2 MIMO technology, giving you up to 300 Mbps connection speed on the 2.4GHz band and up to 867 Mbps on the 5MHz band. It can be hard-wired or, where cabling is not possible, it can be used to create a wireless mesh. With its compact form factor and weather resistant enclosure, the Unifi AC Mesh (UAP-AC-M) integrates seamlessly into any environment, whether itâ€™s indoors or outdoors. It offers versatile mounting options and can be mounted on a wall, pole, or other discreet location with minimal time and effort. 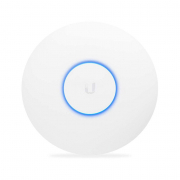 The UAP-AC-M also features unique provisioning LED, which allows administrator location tracking and alerts for each connected device. 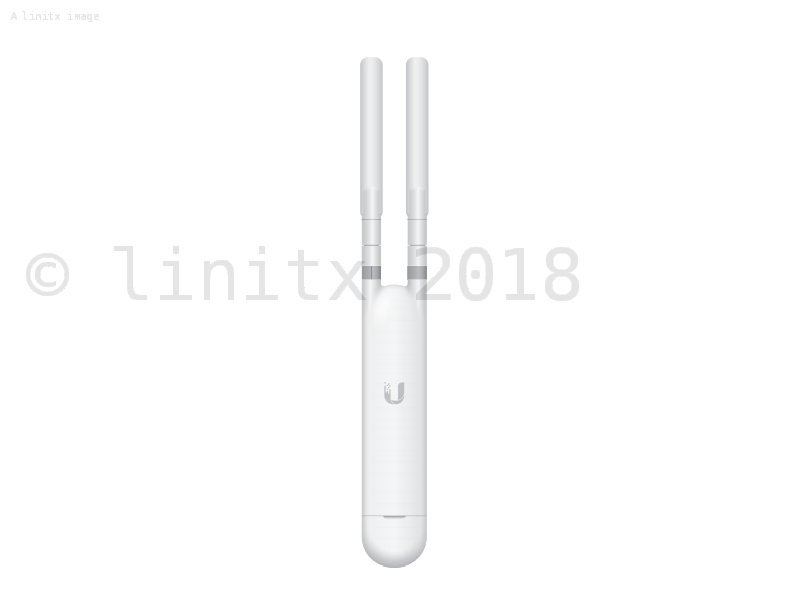 LinITX also offer a 5 pack of Ubiquiti UniFi AC Outdoor Mesh Access Points to give customers a better price point for larger installs, please see the website for more details. When it comes to powering the Unifi UAP-AC-M, you have multiple options, it is 802.3af PoE compatible and can be powered over 24V passive PoE or 802.3af Alternative A compatible switch, Unifi PoE Switch, or you can power via the included Gigabit PoE adapter. 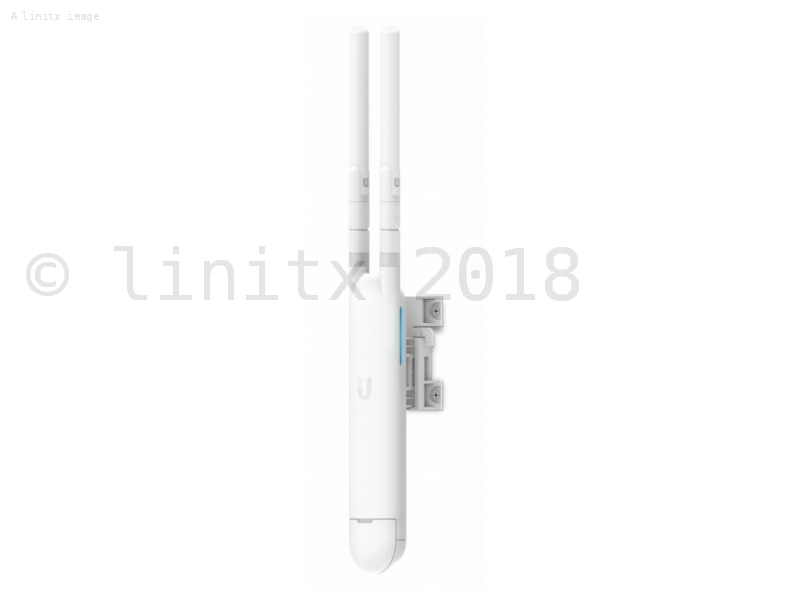 The Unifi Outdoor Mesh kit comes with its own omni antennas or you can use the included fast-mount adapter to install your wireless access point on a connectorised antenna, this enables custom pattern shaping and expanded range coverage. 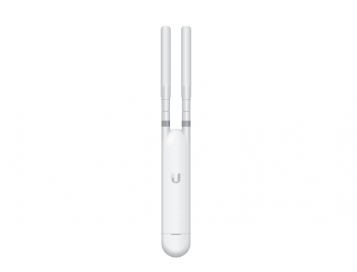 We also stock a Ubiquiti directional dual-band antenna UMA-D to expand range coverage and allow customised pattern shaping. Easy to set up and works faultlessly, exactly what I wanted. 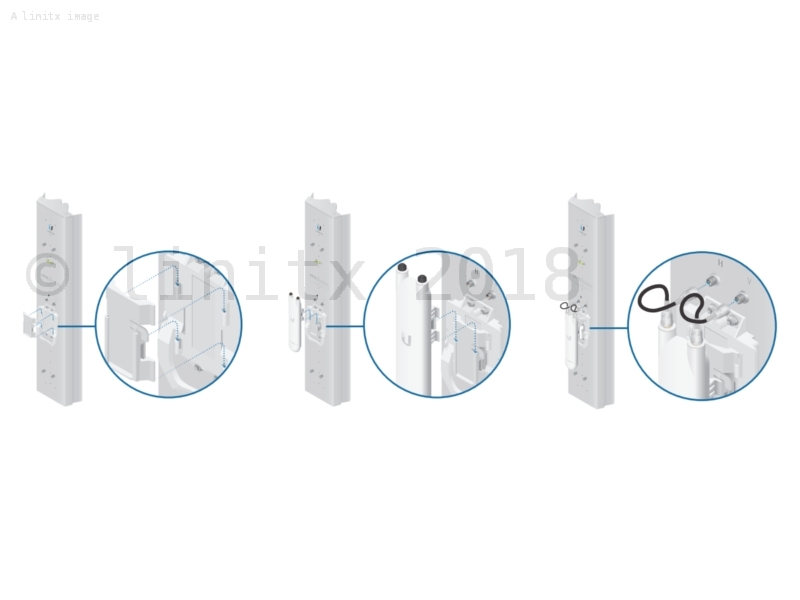 I like the look and feel of the product, the attention to detail in the documentation, weather sealing provision, mounting options and packaging. Support software provides very comprehensive management features, overkill for my application but nice to have just in case. For me a thoroughly grown up, well thought out and professional product. 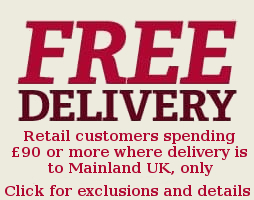 Easy to install and gives an excellent coverage in a Victorian house. This single piece of kit has meant I have been able to remove 3 other range extenders. This product replaced an older version and it outperformed the old device ten fold. I've been using UniFi products for a while now, this was my first Outdoor Access Point however (didn't use the Mesh technology). Just like the other UniFi products it's a breeze to setup, looks great and works great. No hesitation in recommending these.